Awards were a smash hit last year, with Hardeep Singh Kohli taking the role of celebrity host, the night went off without a hitch. This year, DIY SOS star Nick Knowles has been selected to host the event, and with the evening backed by the gorgeous surroundings of The Savoy London Hotel, the scene is set for a memorable evening. 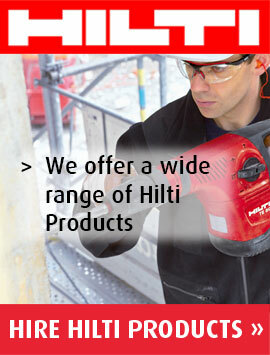 The Hire Association Europe is the industry’s leading trade association for the plant and tool hire industry. The association stretches across many different countries and helps organizations with things such as lobbying, safety checks and providing leaflets on general safety etc. 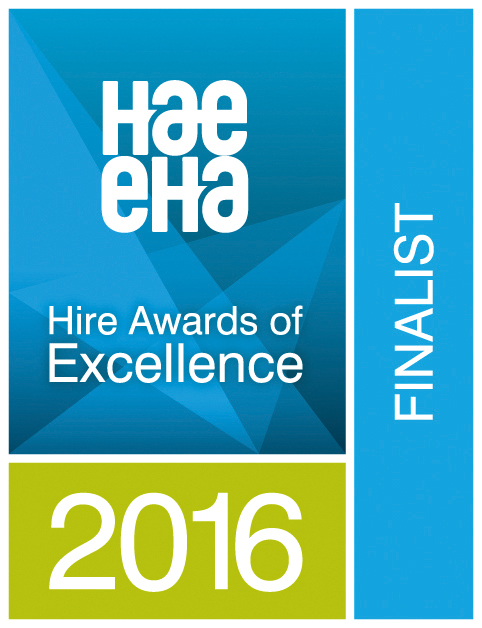 The HAE Awards are a great chance for all of the Hire Centres and Companies to come together and network, joke and enjoy an evening together. 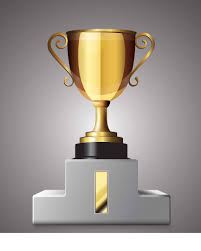 The Awards recognise many different facets of the industry, from Company of the Year and Service Provider of the Year, to Depot Manager of the Year. Plantool Hirecentres owner, Ben Jones, has been selected to present an award this year, having previously won an esteemed award “Hire man of the Year”. Ben is now acting Chairman for the associated HAE group for the year.  If you are looking for equipment or tool hire with a great and reliable service, contact Plantool Hirecentres on 0800 334 5365.